I bought my watch face at a local craft store (Porters) but you can find them at craft stores in the beads section…or here, here, or here online. Mine was about $10. 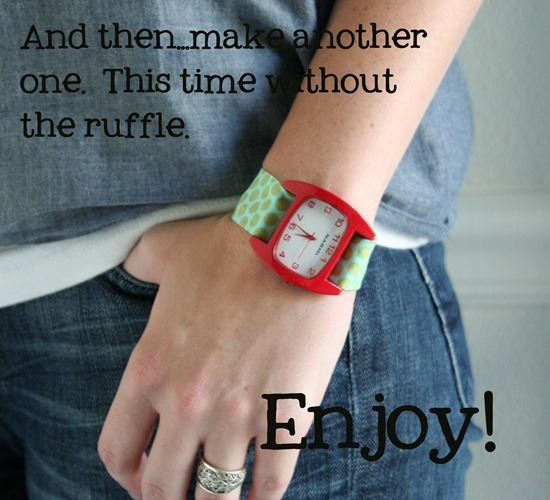 For a CHUNKY watch band, see the updated version of this tutorial here. 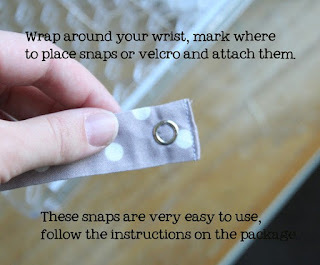 If you want to make these for gifts but don’t know how big the recipients wrist is, make them a tad bigger and either use a larger strip of velcro, or a couple of D rings so it can be adjustable. 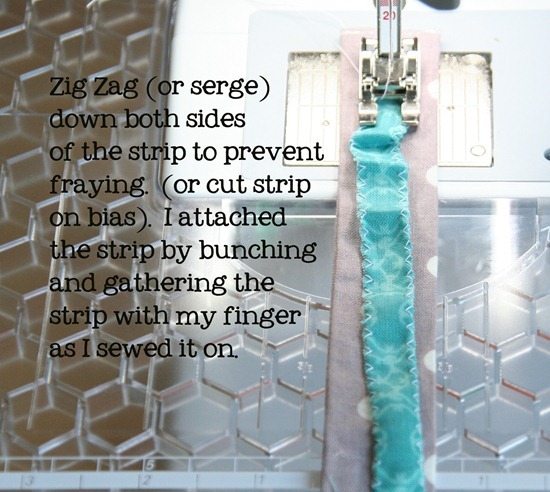 I would make the strip larger and add 2 or 3 sets of snaps so that they can make it tighter or looser. I’m pretty sure every one of my friends/family is getting one of these for Christmas. I love this – super cute. Thanks so much! I'm so making this! 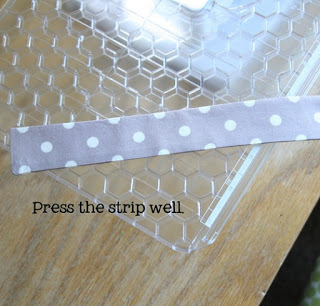 Thanks for the tutorial! very fun! thanks for the how-to! This is DARLING. 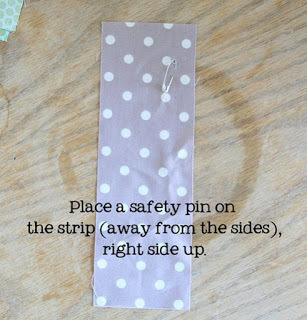 What a cute cute idea!! p.s. 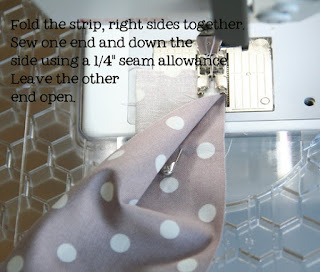 Thanks, thanks, thanks for all the tutorials (with clear instructions) you put on your blog. I don't know how you have the time to do it all! 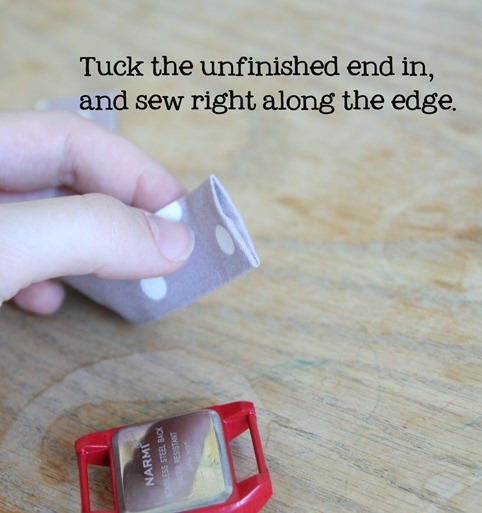 What type of snap fastener do you use? I got one and the snaps just don't work on the fabric…. I'd love to find one that really works! That is adorable, I had no clue you could even buy just the watch face. I am in love with the ruffles. Pretty!!!!!!!! 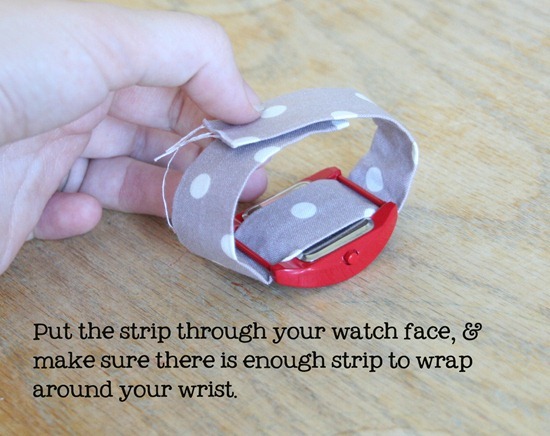 what a good idea!!!!!!!!! Now this is cute! What a fun idea, and what a great way to enjoy your favorite fabrics all day long! Your tutorials are the best…always easy to read and follow….ad very clever and cute. i love the look and to have it custom matching is a total plus. 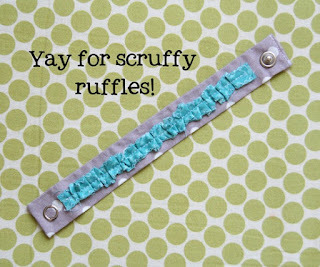 i am all for the ruffely stuff too. Al, your genious! And I love it!! 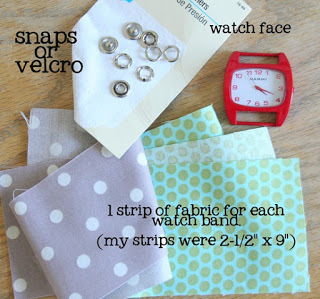 I just bought a watch face for someone for Christmas, and I love the look of the fabric SOOO much more than beads!!!! Thanks for the tute!!! Where in the world do you come up with such beautiful ideas? And ….. so glad to see you are feeling better. Great Christmas and birthday gift idea!! This is just adorable. Love it. 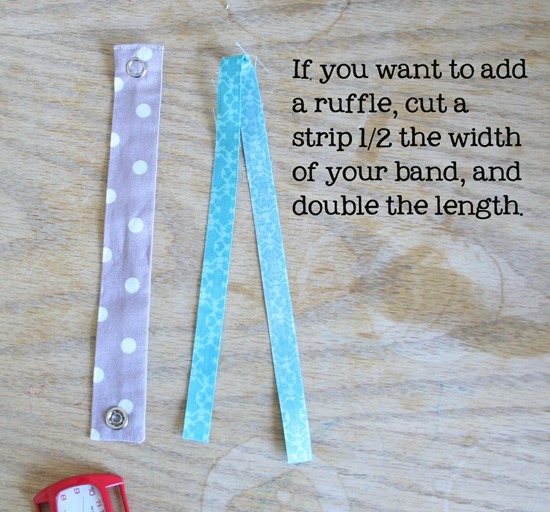 The ruffle is such a fantastic idea. Thanks for sharing! That is so, so pretty! 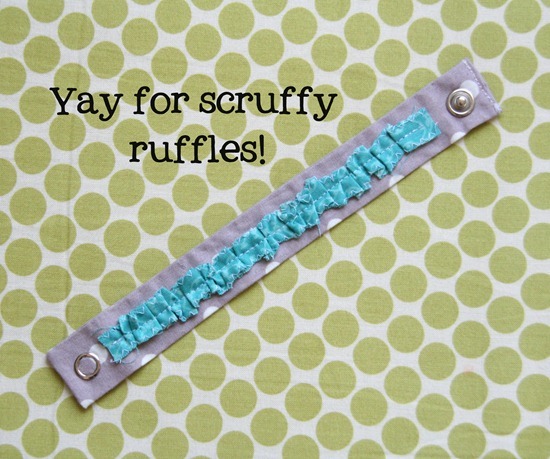 I love the ruffle. Thanks so much, I'll be linking. LOVE this! 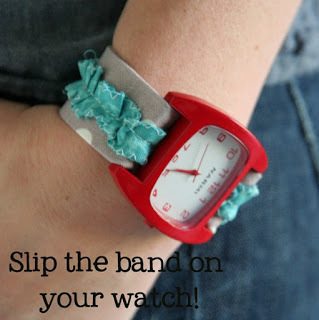 A perfect way to convert old watches into VEGAN version! Woo Hoo! This is REALLY cute! 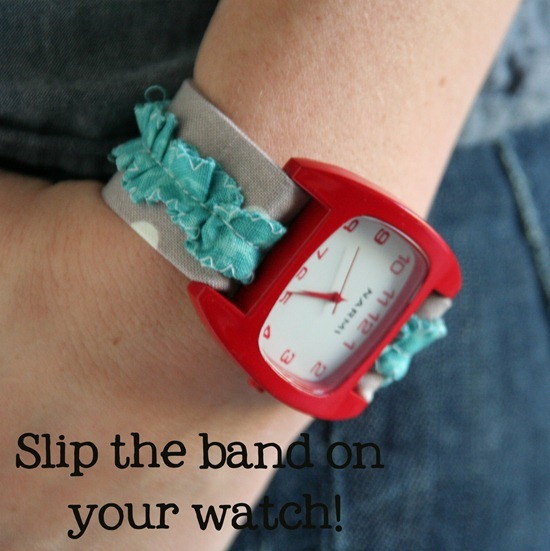 I love wearing fun watches and people expect me to always have new ones so I have to try this! Thanks! This is great! 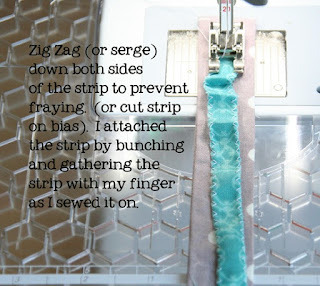 I look forward to making one! I'm loving this. I have all of these old, broken watches lying around. Now I have to replace the batteries and get them working so I can do this project. This is so cute. 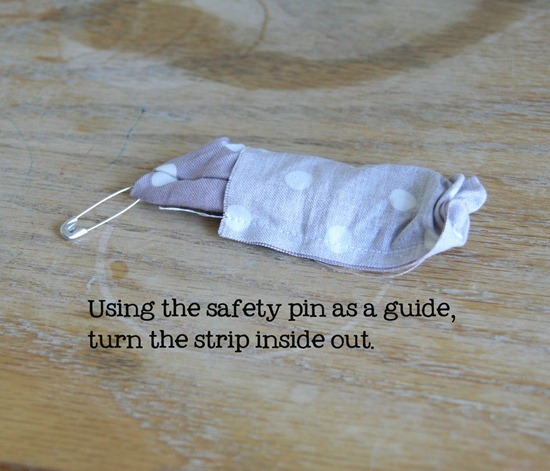 Loved the way you turned the tube with the safety pin. What a great tip. Usually my watch bands have that little loop on them that the end of the band goes through and it always gets broken, now I can revive those watch faces with a new, made by me, band. 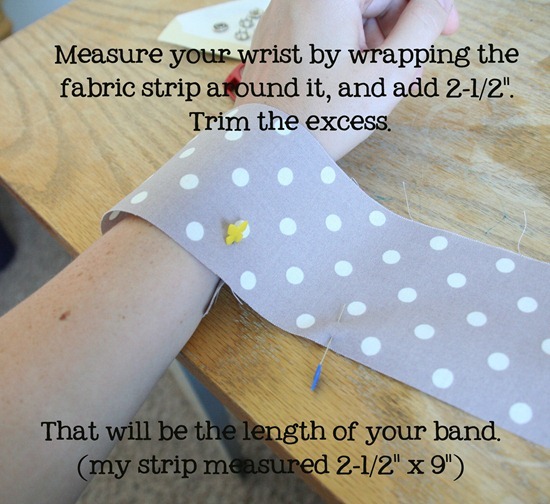 Love this idea so much! 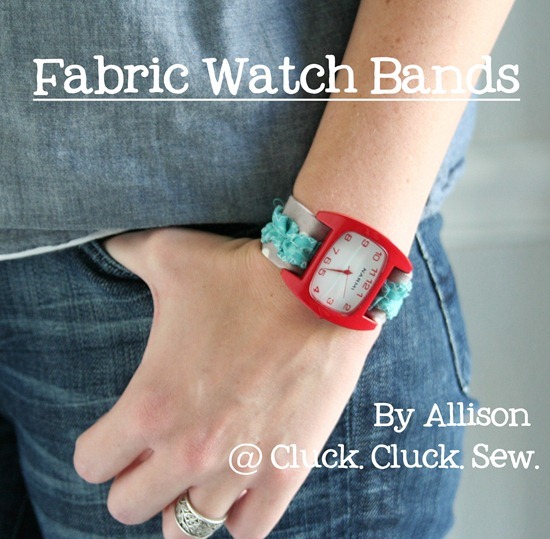 I haven't broken my sewing machine out of the box yet…but I'll be a watch making fool pretty soon for sure. Thanks for the inspiration! This is great. Thanks so much for posting!!! I have had this tutorial saved for a long time! Thanks so much for the wonderfully clear instructions ! 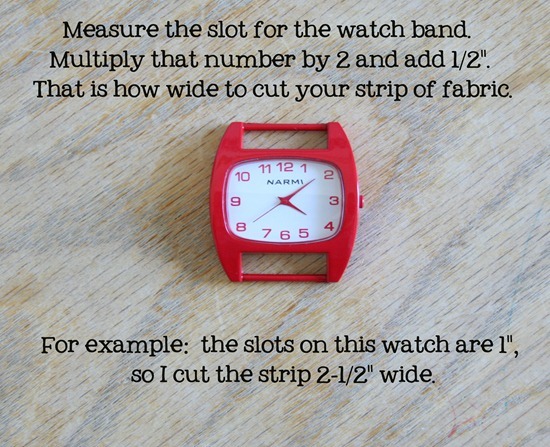 I googled how to sew a watch band & the leather ones came up, so I just kept sear Hong & scrolling & found this! thank you! It looks amazing! I like your tutorials. I like small, practical things. Thanks for sharing photos. Of course, I am asking for more sharing of such wonderful works.